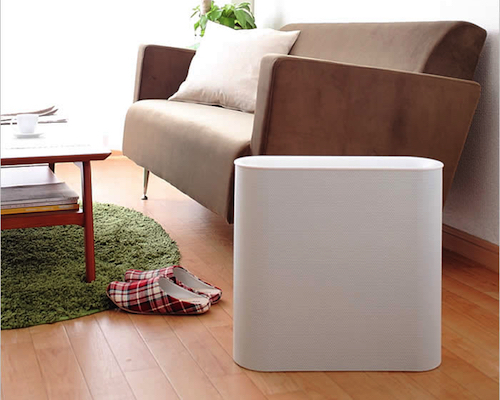 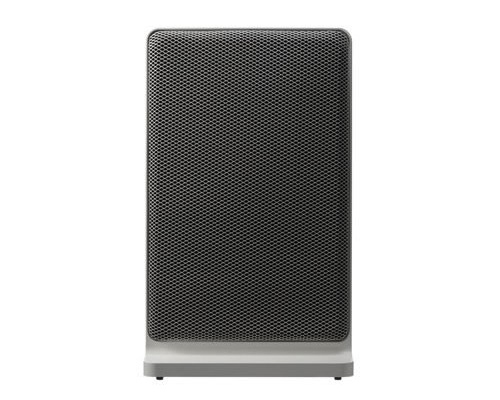 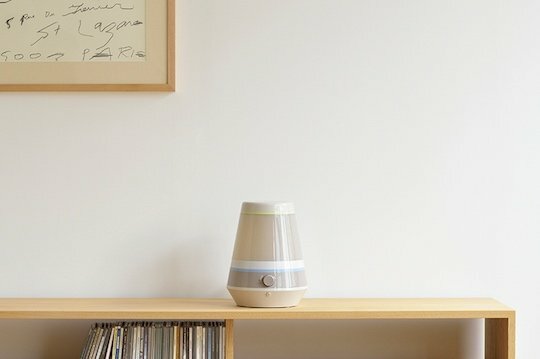 From Japan's most sophisticated household brand, the Plus Minus Zero Ultrasonic Designer Humidifier X010 is the latest discerning addition to the acclaimed line. 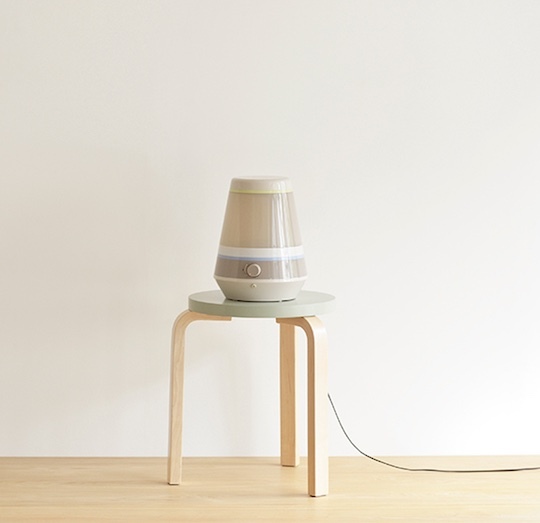 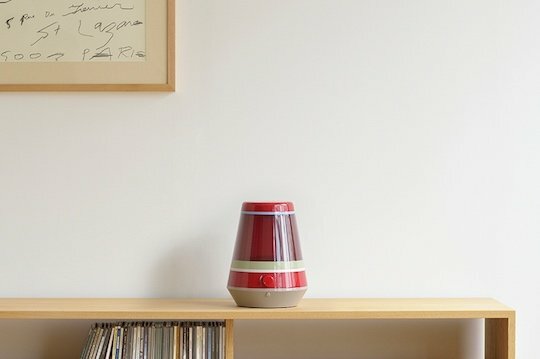 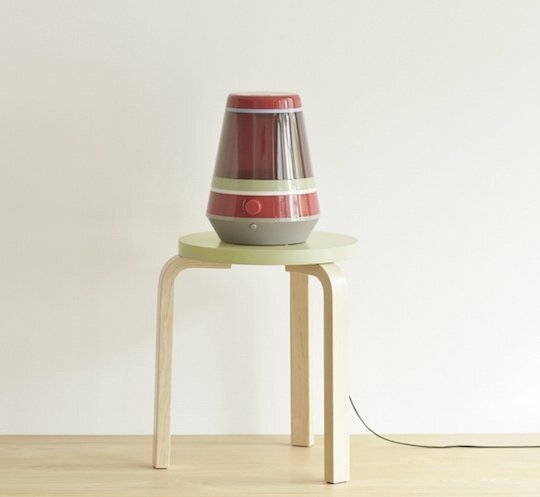 The semi-transparent, compact humidifier will fit harmoniously in with almost any space or environment, from a home to cafe or office. 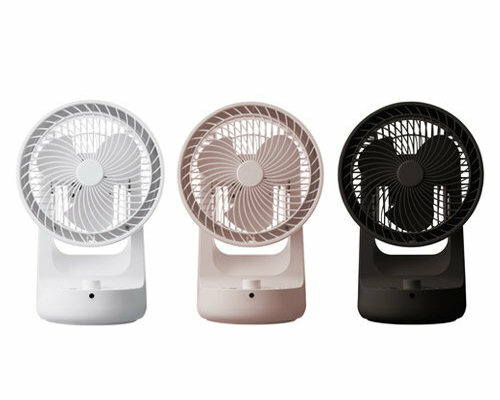 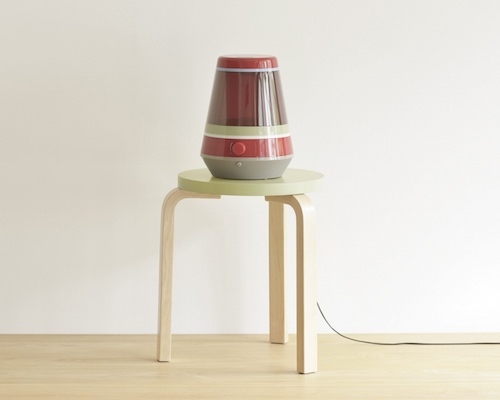 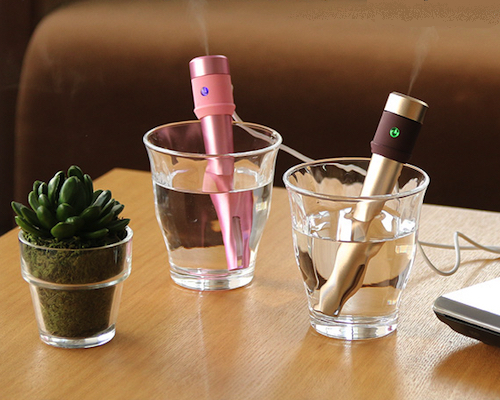 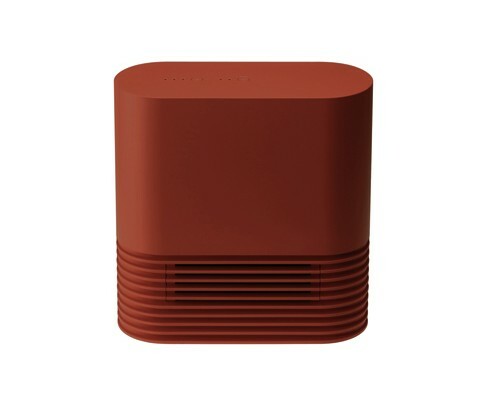 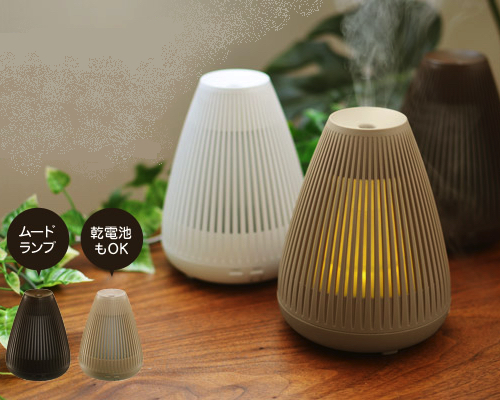 Available in red or beige, the slender humidifier illuminates in a charming LED light when in use and can also be combined with aroma oils. 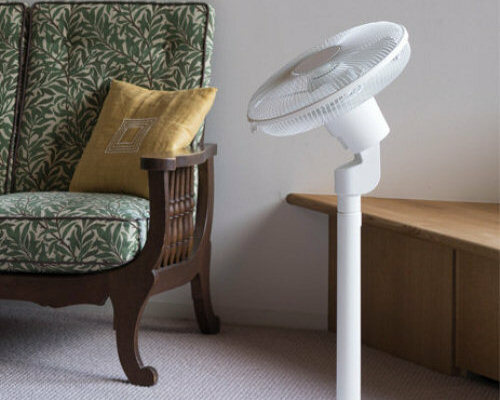 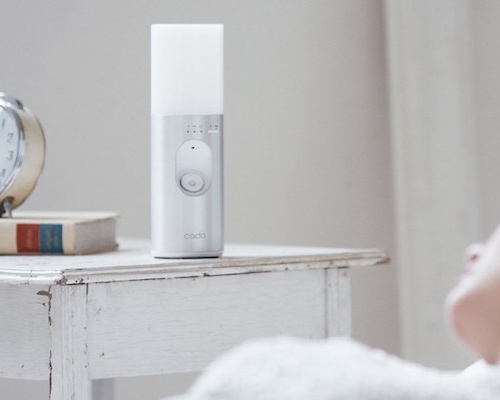 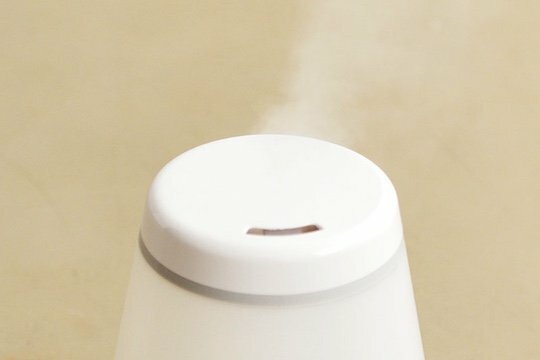 This is much more than just climate control; it's an atmospheric healing device.